Hollywood | TALK & OPINIONS BY SILVIO CANTO JR.
We remember James Maitland Stewart who was born in Indiana, PA, on this day in 1908. Stewart became of the greatest movie stars of the 20th, from “Winchester ’73” to “Mr. 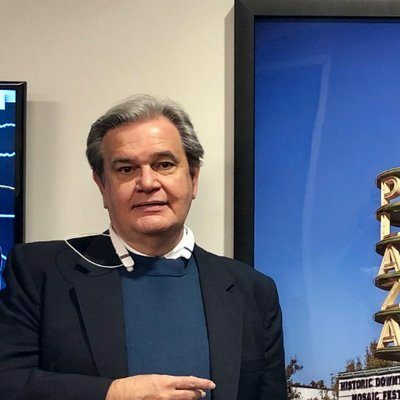 Smith goes to Washington” to “The Spirit of St. Louis” and more. We remember Lyon Himan “Chaim” Green who was born in Ottawa, Ontario, Canada, on this day in 1911. 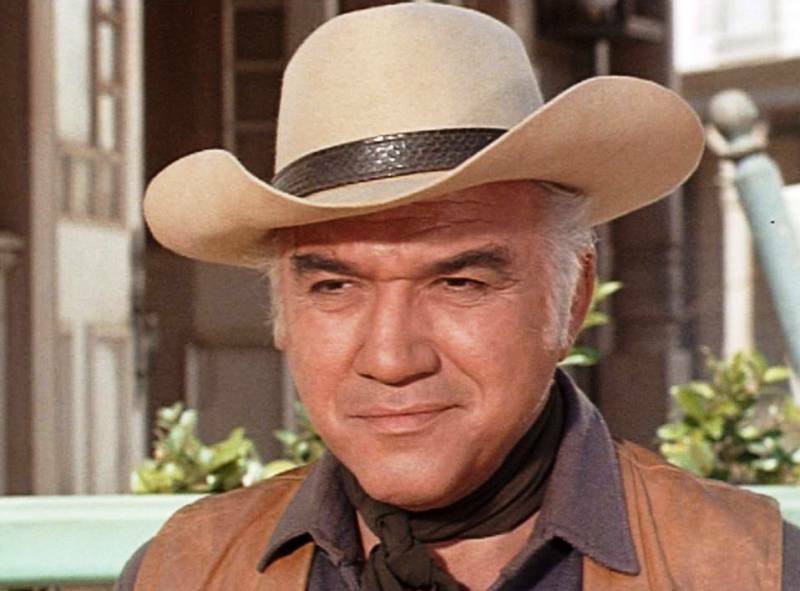 We know him as Lorne Green, or the man who played Ben Cartwright in “Bonanza”. 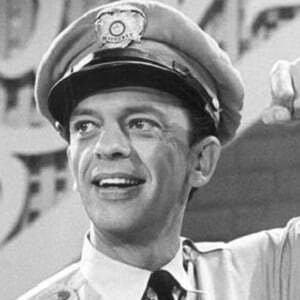 Jesse Donald “Don” Knotts was born on this day in West Virginia. Landlord Mr. Furley on “Three’s company” from the late 1970’s. Knotts also made some comedies, such as “The Incredible Mr. Limpet“, “The Ghost and Mr. Chicken” “The Reluctant Astronaut” and “The Shakiest Gun in the West“. Overall, a funny man who made us laugh quite a bit! 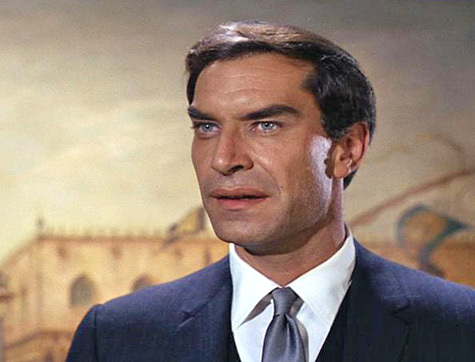 I remember him a lot from “Mission Impossible“, a truly great show. I also recall “North by Northwest“, another great Alfred Hitchcock movie. A couple of day ago, Olivia de Havilland celebrated # 101. She is the only surviving star of “Gone with the wind”. What happened to the others? Well, Clark Gable died in 1960 and Vivian Leigh in 1967. And then there is the story of Leslie Howard. We remember Mr. Howard for his role as “Ashley Wilkes” in “Gone with the wind”, the movie released in 1939. In 1943 Howard was 50 and doing propaganda work of a more subtle kind, acting as a “British cultural ambassador” in Portugal. On June 1 he boarded Flight 777 at Lisbon airport, a civilian DC-3 heading for Bristol. A squadron of Junkers 88 fighter-bombers shadowed them and then, even though the airliner was known to be a civilian plane on a scheduled flight, shot it down over the Bay of Biscay. Was it a mistake? Rumours soon began to circulate that the Luftwaffe had targeted the plane because they believed that Churchill was on it. The British prime minister was indeed supposed to be returning to the UK from Lisbon that day, on a later flight. But it doesn’t seem likely that agents from the Abwehr, German military intelligence, could have confused the two flights – not least because Churchill would not have taken an unescorted scheduled flight at that stage in the war. We will never know the full story. It could have been a tragic mistake, such as the case of Glenn Miller in December 1944. Nevertheless, Leslie Howard was dead and a great actor was gone. Happy # 101 to Olivia de Havilland. Tagged with Happy # 101 to Olivia de Havilland.